Back in January 2018 I posted some of the image-based work I had been doing on Imperial War Museum’s Bond of Sacrifice collection. As part of this I sent out a tweet with a simple animation. As a result I got chatting to Giuseppe Sollazzo (@puntofisso) who had the idea of applying the same techniques he had used to calculate the average face of a UK Member of Parliament to this set of images. 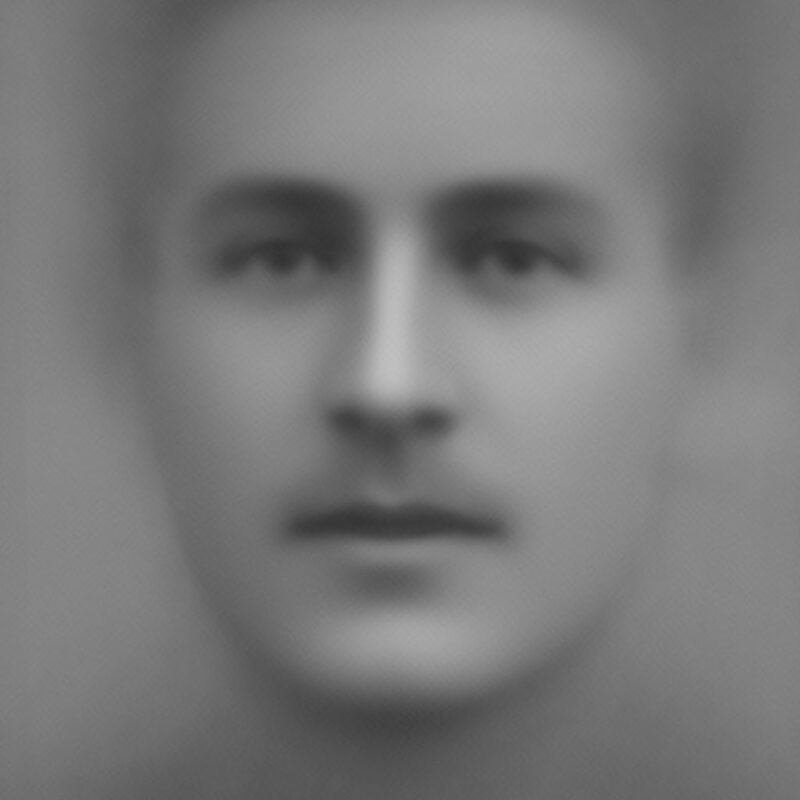 After a quick exchange and providing access to the data he sent me this striking image, made up of approximately 700 of the portraits (those which the Google Vision API had shown were looking the straightest at the camera). 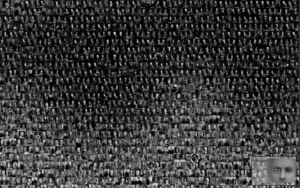 Original image created by Giuseppe Sollazzo (@puntofisso) by averaging ca 700 portraits of men who fought in the First World War, sourced through the Imperial War Museum’s Bond of Sacrifice collection. 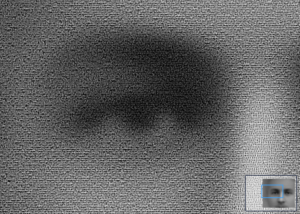 Not an entirely novel idea, but applying it to Giuseppi’s average image technique and using such a large, poignant dataset, feels like something that is quite impactful.